hope you can send some more buddhist songs to me. Thanks for yr kind attention! 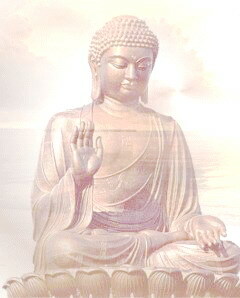 can I listen to the buddhist song. Yes, just download here for the songs you like. Yes, just download here for the song you like.